Roxina Villegas is from Buenos Aires, where she received a solid formation in dance and music at the Argentine National Institute of Arts (IUNA). 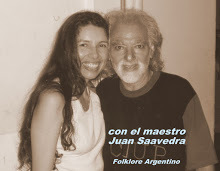 Roxina specialised in tango and learned its different styles from the best known milongueros (with more than 50 years of experience on the dance floor) and Argentina's leading tango dancers (see below). She refined her dancing skills in the milongas of Buenos Aires, and has built up a wealth of experience that she is keen to share with her students. 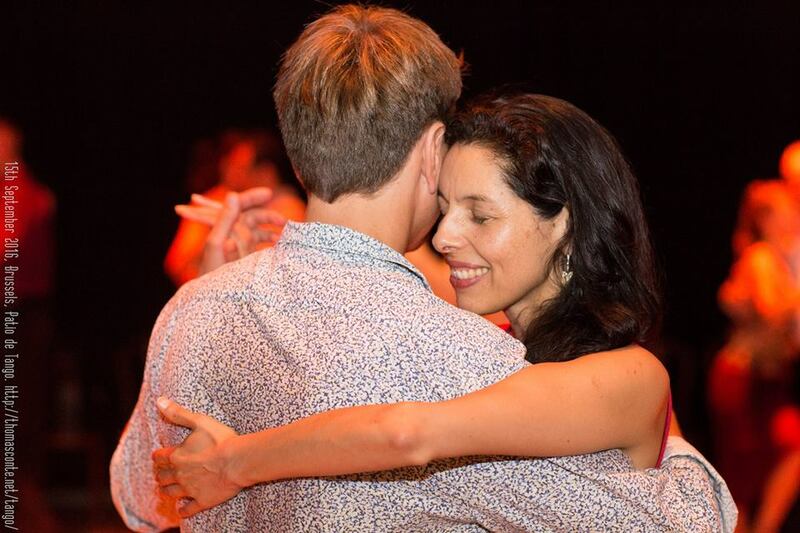 Roxina's approach to tango teaching is to guide you to a firm technical foundation and quality of movement which are essential to experience flow and connection in your dance.Her specialty is teaching how good use of the body leads to harmonized, coordinated, and efficient movements and through this to better dancing. In her classes, Roxina is relaxed and has a sense of humour. At the same time she pays attention to detail and stimulates commitment from her students. She is creative, and combines a variety of technical and pedagogical elements that make her classes interesting, entertaining, and effective. Her classes are prepared carefully according to the needs of each group. Being a passionate student of the human body in movement, her teaching builds on a sound knowledge of anatomy of movement, bio-mechanics, and a rich experience of various body techniques (see below). Her students also value her teaching of rhythm and musicality, where she draws on her experience as a musician. Since 1996, Roxina has been teaching tango professionally, including 6 years at the Escuela Argentina del Tango in Buenos Aires. 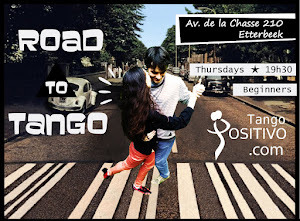 Roxina also regularly taught internationally, and one of these travels brought her to Brussels where she fell in love, decided to stay and to build a tango community in the spirit of her home city. Tango Salon: Angel Coria, Daniela Arcuri, Julio Balmaceda y Corina de la Rosa, Nito y Elba. Universidad del tango Buenos Aires. Milonga: el Gallego Manolo, Osvaldo y Coca Cartery, Flaco Dany, Gabriela Elias, Omar Vega. NeoTango: Mauricio Castro, Aristoteles Karagkounis. 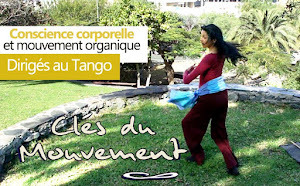 Feldenkrais, Alexander Technique, Contact Improvisation, Body Mind Centering. Hola tangueros! 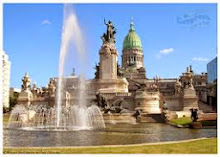 Travelling to Buenos Aires? You can rent my apartment, just click on the photo above and have a look!